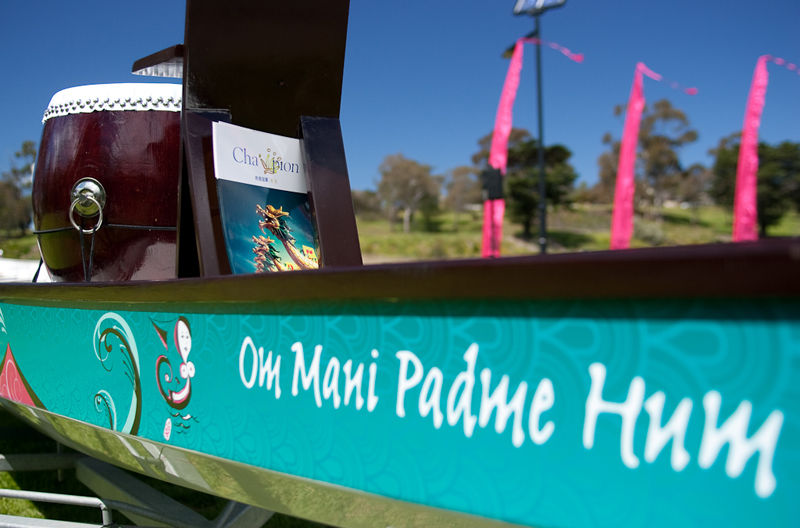 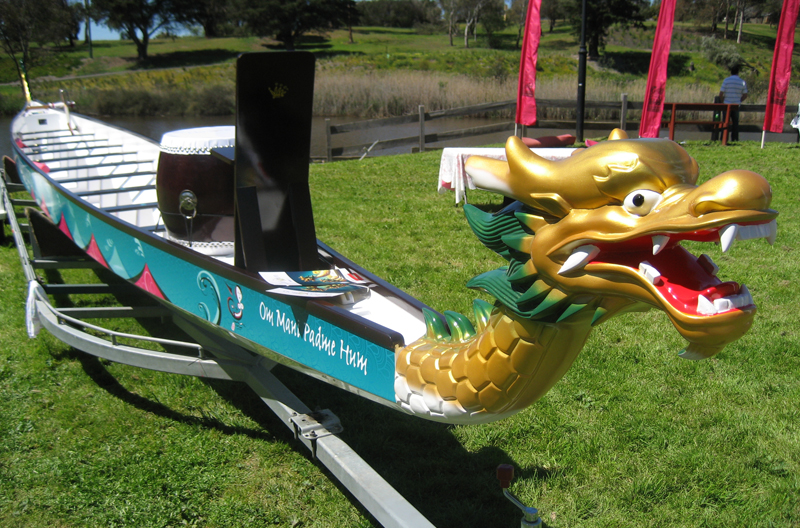 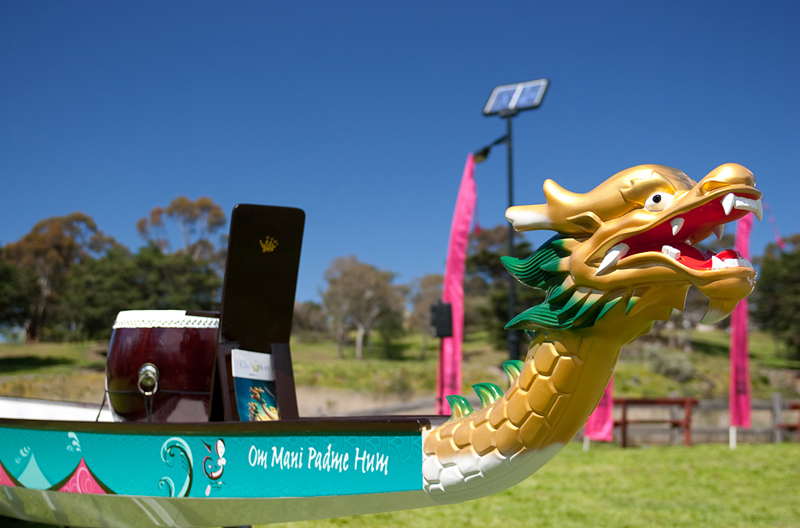 The aim of this signage design project was to create a fun and lively dragon boat design that would set Dragons Abreast apart from their competitors. 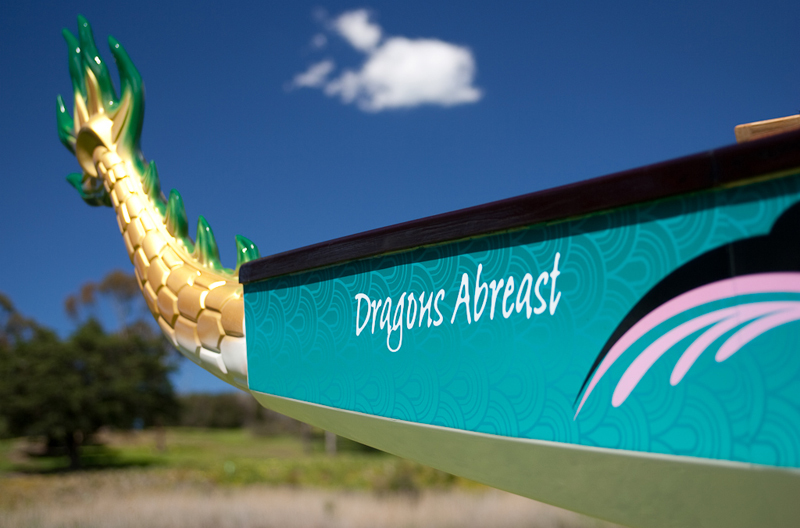 Dragons Abreast Australia is a national organisation comprised of breast cancer survivors of various ages from a great variety of backgrounds, athletic abilities and interests. 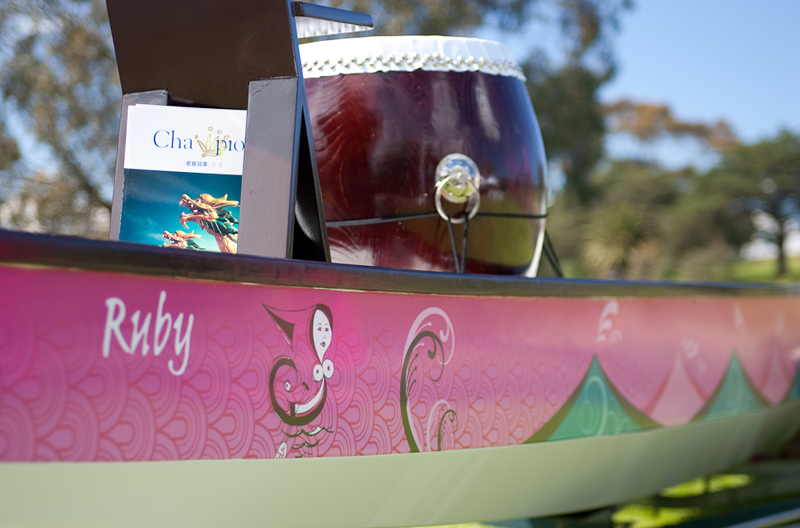 The outcome was an eye-catching full colour, custom printed vinyl solution. 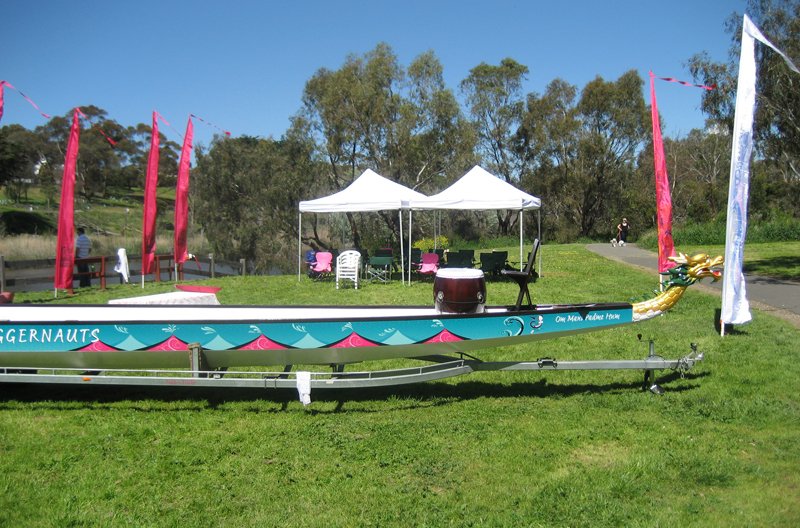 The boat continues to travel with the inspiring team and regularly enjoys winning races across Australia.